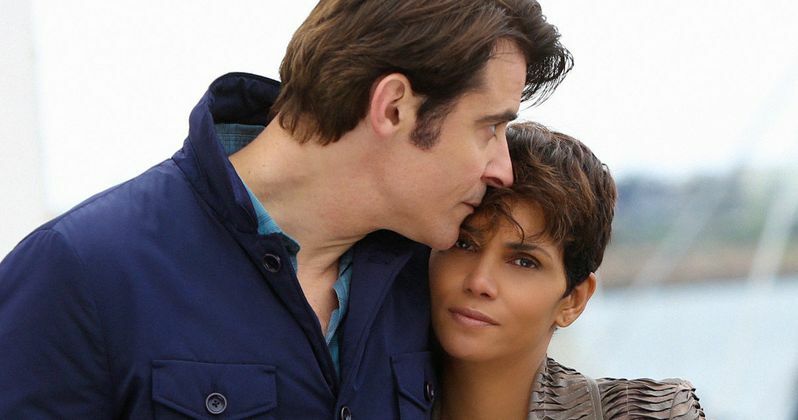 An extended clip from the upcoming CBS sci-fi series Extant offers new hints as to how astronaut Molly Woods (Halle Berry) comes home pregnant, following a 13-month solo outer space mission, but it also raises more questions than answers. This scene gives us our first good look at the mystery man aboard Molly's space station, who is none other than her ex-lover Marcus (Sergio Harford). How did Marcus even get there? Is Marcus human? Form your own theories after watching the latest footage from this highly-anticipated sci-fi series, debuting Wednesday, July 9 with the pilot episode, "Reentry".